The cover of this book is just beautiful and makes me think that spring is here! 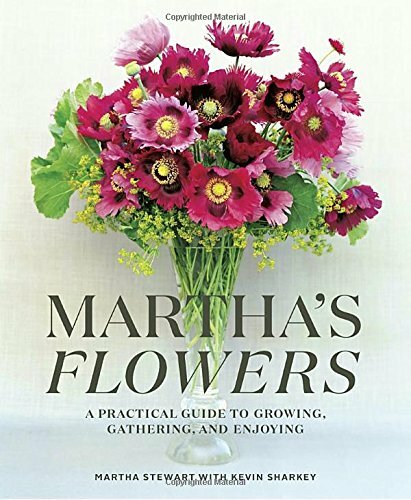 “Martha’s Flowers” is a coffee table book that has wonderful pictures of colorful flowers for every type of gardener and garden. While most of the arrangements may not work for my garden, I was inspired to plant and harvest flowers to brighten my yard and house. Disclaimer: I received a copy of this book from the publisher as a member of the blogging for books program. All opinions expressed are my own.